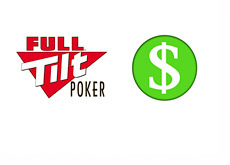 Earlier this week, the Garden City Group, Inc., which is the company retained by the US government to serve as the Claims Administrator for Full Tilt Poker's forfeited funds, revealed that the former "professional players" of Full Tilt Poker are now eligible to submit Petitions for Remission to reclaim their funds. According to GCG, former Red Pros, Friends of Full Tilt and "other players" will be able to reclaim any balances that were related to "poker transactions". 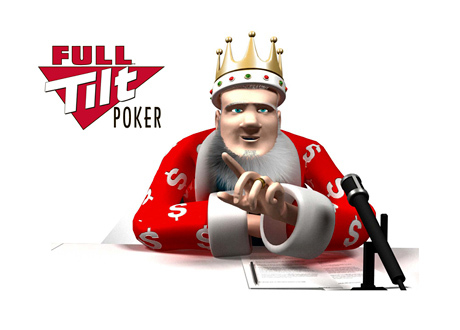 Any money attributable to Full Tilt Poker revenue or affiliate revenue will not be paid out. Former members of "Team Full Tilt", including Howard Lederer, Tom Dwan, Patrik Antonius and others, will not be eligible to receive their balances. 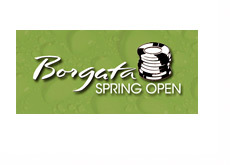 The Garden City Group said that they sent out Notices earlier in the week to all of the Petitioners who have been identified as former "professional players" on Full Tilt Poker. These players, minus the former members of "Team Full Tilt", will have until September 3rd, 2014 to submit their Petitions for Remission. It's unknown at this time when these players may be reunited with their money. 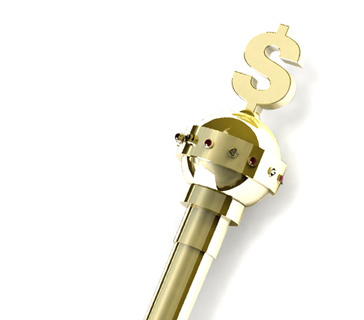 The Garden City Group has been busy in 2014, as they have already issued more than 33,000 payments totalling over $95 million.